The notion that national security will one day be invoked to silence dissent comes at no surprise to hardened Hong Kongers. Commentators, academics and filmmakers have long prophesied that doomsday scenario. The writing has been on the wall for years, and the arrival of an anti-subversion law is a matter of when, not if. 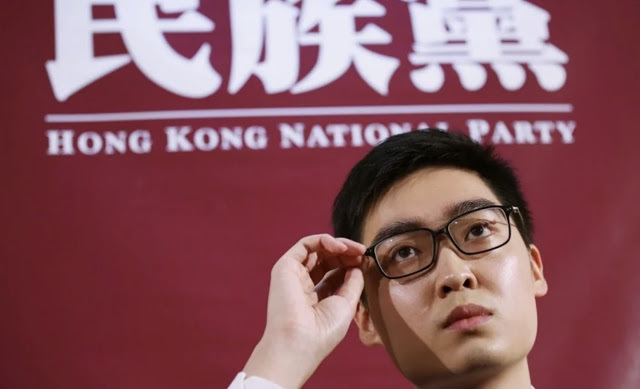 On Tuesday, the Security Bureau unceremoniously handed Andy Chan Ho-tin (陳浩天), convener of the pro-independence Hong Kong National Party (香港民族黨), a demand for HKNP to justify its existence or be banned in three weeks. Attached to that ultimatum were hundred of pages of police evidence detailing the many ways HKNP has “recruited members,” “conducted propaganda,” and “infiltrated schools”—allegations that are more often associated with a Beijing operative. The Hong Kong government’s unprecedented move has rattled civil society, and for good reason. For the first time in the city’s history, a political organization is about to be outlawed not for any actual or imminent threat of violence but mere advocacy of unsavory political ideas. It faces dissolution not for any public interest in Hong Kong itself but in name of national security—a vague concept open to broad interpretation and potential abuse. In Hong Kong, the dirty work of screening (read: censoring) organizations is normally performed by the police. The Police Licensing Office has the sole discretion to accept or reject a society’s registration, without which the entity is unable to do such basic things as opening a bank account or applying for charity status to receive donations free of tax. 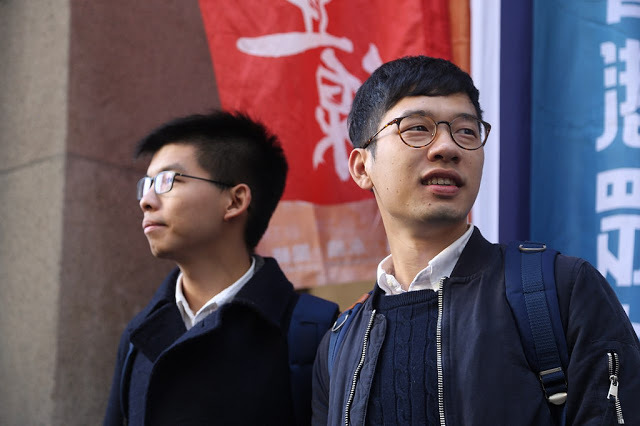 More than four years since its inception, Demosistō—the political party of Joshua Wong and Nathan Law —has yet to get past the gatekeeper. But when HKNP decided not to bother with a police registration, the bureaucrats had to come with up another way to shut them down. That’s when the Security Bureau took political suppression into its own hands, ostensibly acting on a recommendation from some “Societies Officer” but in reality toeing the red line drawn by Paramount Leader Xi Jinping. A judicial review by HKNP now seems inevitable. The big question is whether the government’s ban, if and when issued, will survive a constitutional challenge. The Court of Final Appeal, Hong Kong’s highest court, has laid down the stringent criteria under which constitutionally protected rights such as freedom of association can be curtained for “societal benefits”. The court follows the well-established common law principle of “proportionality”, requiring a proper and careful balance be struck between civil rights and the larger good—in this case, the freedom of association versus national security. Since freedom of association is not a frequently litigated right, Hong Kong courts will likely turn to authorities such as the European Court of Human Rights for guidance, as it has in other constitutional debates. On the subject of banning separatist groups on national security grounds, the ECHR has made clear that political ideas alone are insufficient to prohibit or dissolve an organization. The court’s rulings closely track the internationally recognized “Johannesburg Principles” that guard against the suppression of political expression on the pretext of national security. “Speeches and demonstration” just about sums up what HKNP has done since its establishment two years ago. Without a valid police registration, the group has not gone far beyond banners and leaflets. 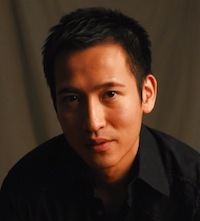 Chan was a self-described “keyboard warrior” prior to coming into the political limelight in the wake of the Umbrella Movement, and with less than 50 active members, many of whom slacktivists, HKNP has barely registered a blip in civil society. As the Simpsons character Ned Flanders would put it: they haven’t done diddly squat—which means an outright ban is unlikely to pass any proportionality analysis. 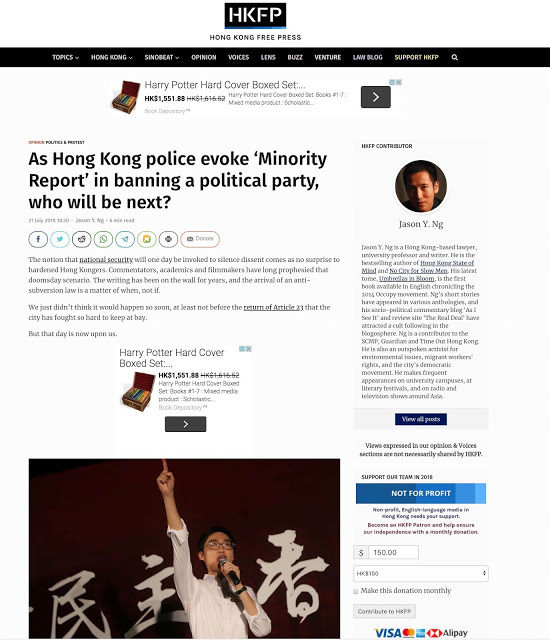 Perhaps that’s why Rebecca Lam Hiu-tong (林曉彤), an assistant police commissioner, was quick to defend the proposed ban as a “preventative measure” before any actual crime is committed, inadvertently citing from Steven Spielberg’s dystopian thriller Minority Report where pre-crime is a punishable offense. Lam’s attempted save has only made the government’s case more flimsy than it already is. HKNP’s chance at a successful judicial review notwithstanding, the legal battle is certain to be a drawn-out and costly war of attrition. Until then, the party will remain an illegal entity. In the meantime, other members of civil society are already feeling the chill and fearing for their own existence. In one broad stroke, the Security Chief has kickstarted a game of “who’s next?” Enemies of the state such as Falun Gong and its mouthpiece Epoch Times seem like forgone conclusions. But what about organizations like the Civil Human Rights Front that for decades has been calling for an end to one-party rule in China? Demosistō and Youngspiration, two political parties that advocate different degrees of autonomy from China, can almost see the targets painted on their backs. As unprecedented and unconstitutional as it is, the government’s latest offensive is a well-played move. National security is a potent weapon: a ready-to-wear dunce cap that is conveniently vague, easily understood and universally applicable. By targeting a pro-independence group, the Security Bureau has managed to take out a thorn in its sides on national security grounds without much opposition from the pro-democracy politicians, as few of them are willing to stand in solidarity with separatists and risk being branded as one themselves. The move is also part of the government’s larger strategy to use law and order to fight tough political battles. In 2014, riot police were mobilised to respond to electoral demands in lieu of dialogue and political compromise. In 2016, the government unseated half a dozen democratically-elected lawmakers using a mundane oath-taking provision in the Basic Law. However inelegant, this tactic has worked well for Chief Executive Carrie Lam and her predecessor. For the rest of us who look on in equal parts disbelief and despair, it’s hard to imagine that only a few short years ago the city was on the offensive demanding universal suffrage, and that today we are barely defending what little we have.